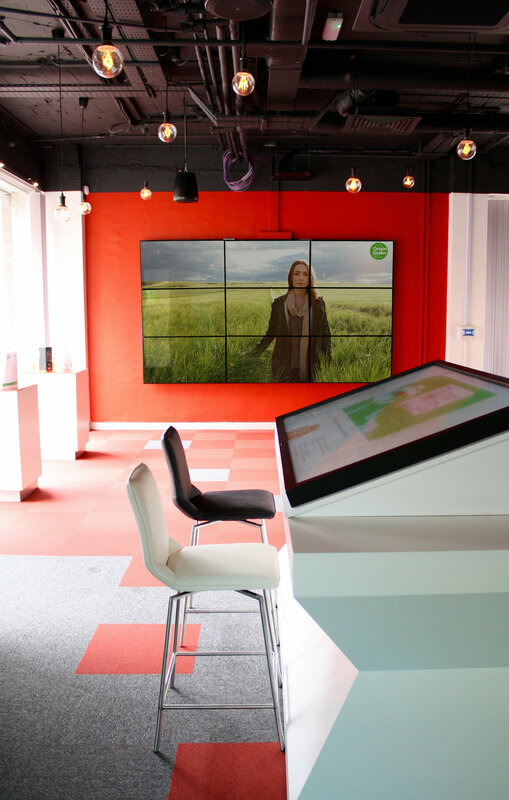 The studio designsquared team are delighted to have assisted Bord Bia on harnessing the benefits of consumer insight! The new premises offers indigenous export companies, international buyers and third level institutions access to Bord Bia’s own research, as well as that of other intelligence companies such as Mintel and Kantar World panel. 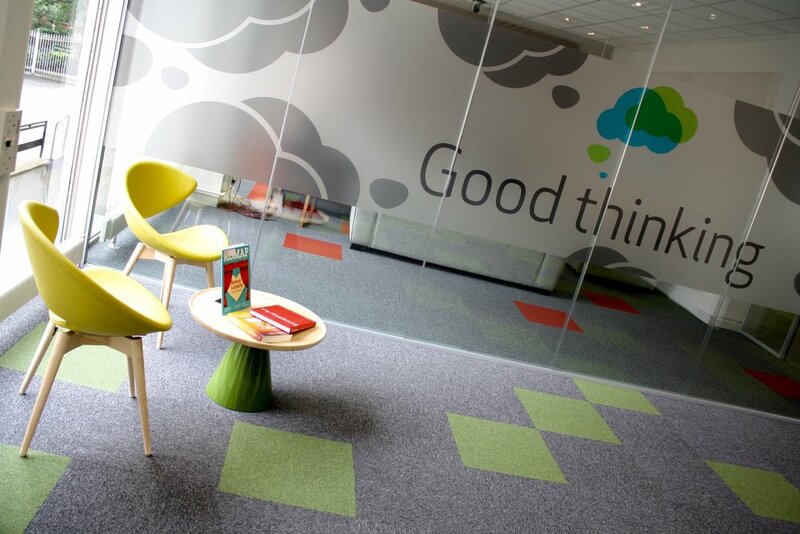 The Thinking House is a centre of excellence – it works with and acts as an enabler - ensuring that commercially focused and successful research is grounded in market and consumer needs. 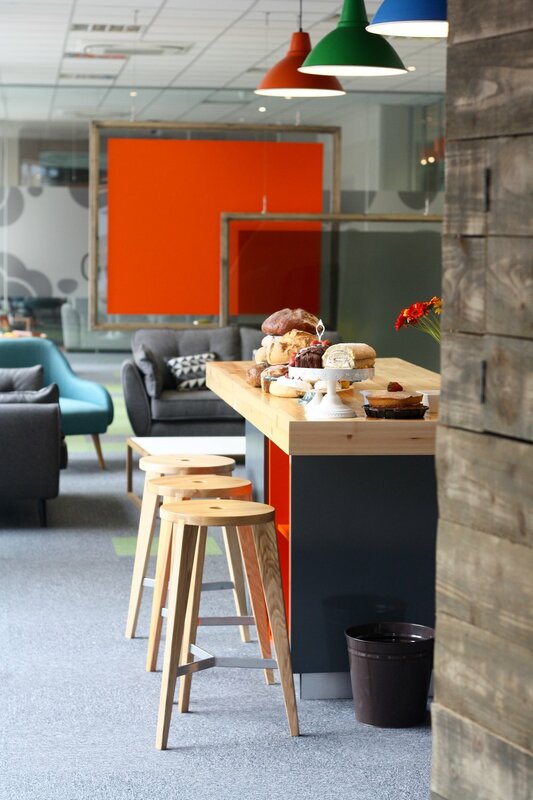 An inspirational and creative space that integrates the consumer across all stakeholders in the food and drink industry. Its virtual capability and leading edge technology allow for global accessibility - building value added sales across the domestic market but most critically building exports.